Looking to buy a 13-inch laptop but have a tight budget? 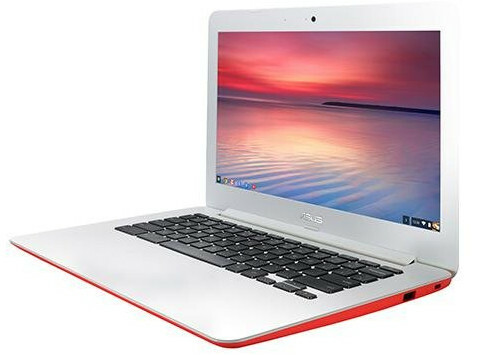 Chromebook is probably the suitable option you can consider. The vast majority of Chromebook models cost less compared to Windows-based laptops since they typically feature fewer storage capacity. The C300SA from Asus is one of the worth-considering units of affordable 13-inch laptop. There is also Dell Latitude 3340, a 13-inch laptop you can buy for under $500. The laptop features a Windows 10 and is powered by a Intel i5 processor with the clock speed of 2.6GHz, enabling you play some games smoothly. 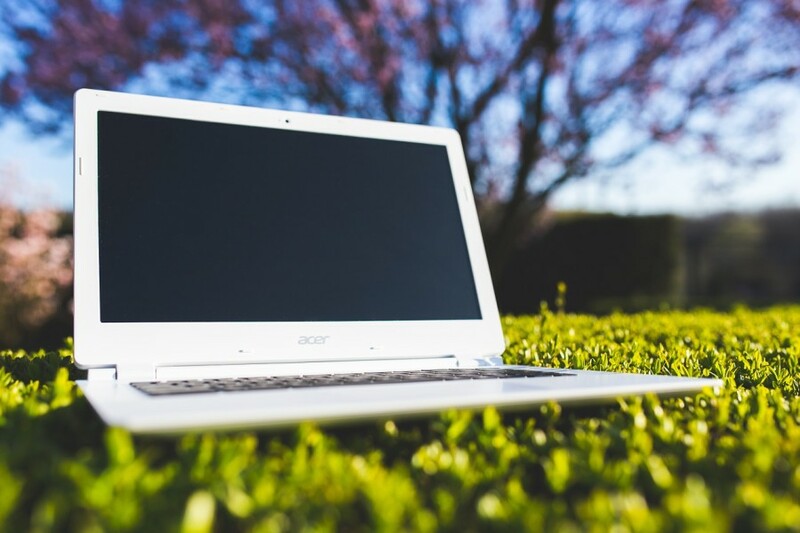 If you are looking to buy a 13-inch laptop, but have a tight enough budget, following are the 6 items you can consider. All are under $500. Chromebooks are nice options if you are looking for an affordable 13-inch laptop. The vast majority of Chromebook models cost less since they typically feature fewer storage capacity. Plus, manufacturers don’t have to pay anything on operating system since Chrome is free. One of the worth-considering 13-inch Chromebooks you can buy for under $500 is C300SA from ASUS. This is one of the best models if battery life is one the aspects you consider the most. The laptop is capable if living for up 10 hours on the battery, enabling you work at the a coffee shop all day to get today’s task done without needing to carry the charger. The engine of C300SA is powered by an Intel N3060 with the clock speed of 1.6 GHz. C300SA is great for online activities. Dell Latitude 3340 is an affordable 13-inch laptop with a superb performance since its engine is powered by Intel Core i5. In addition, it also uses SSD as the storage medium instead o HDD. Not enough? There is also a 8GB RAM that makes the performance of Latitude 3340 even faster. Latitude 3340 itself a laptop aimed at business men. It features Windows 10 Professional as the operating system. If you are looking for an affordable Windows-based laptop for business need, Dell Latitude 3340 is obviously one of the best items to consider. 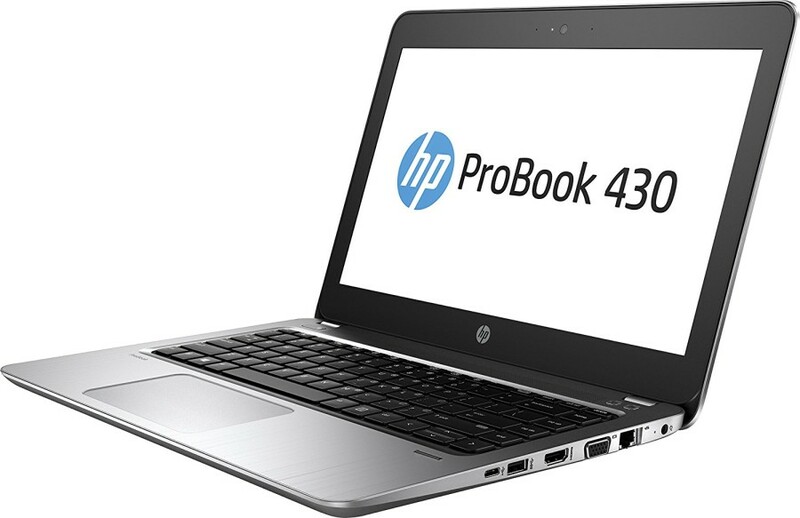 If your intention if looking for an affordable 13-inch laptop is for business use then Probook 430 G4 from HP is one of the most consider items. Not as great as Latitude 3340 due to the lower specs, but the performance of this model is more than enough for tasks like editing documents, preparing presentations or creating a report stats. Probook 430 G4 also uses SSD as the storage medium for faster file access. The processor? 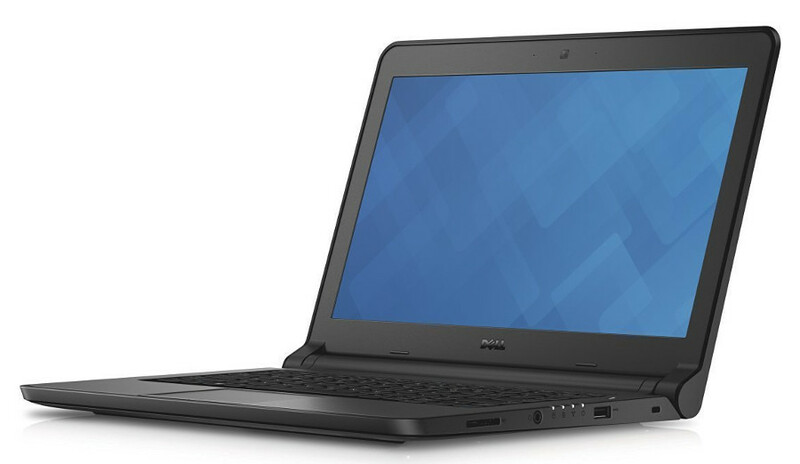 Probook 430 G4 is powered by Intel Celeron 3865U with the clock speed of 1.8 GHz. Supported by a 4GB of RAM. This model also features of Professional Edition of Windows 10. The most standout features of Probook 430 G4 is the battery, which can last for 16 hours! 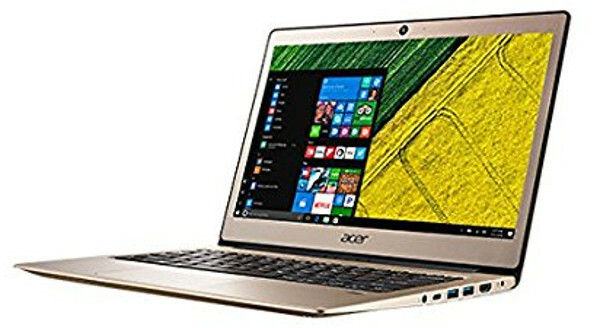 Acer also has an affordable 13-inch laptop that is worth-buying enough. It is Swift 1 SF113-31-P6XP, a Windows-based laptop powered by a quad-core Intel Pentium N4200. The biggest downside of this model is the storage capacity. It only features a 64GB, which is not too good for a Windows-based laptop. You can consider this laptop if storage capacity is not too matter for you. Or, at least you have registered as a premium user of the cloud storage service you use. When it comes to performance, Acer Swift 1 SF113-31-P6XP is reliable enough since it is powered by a quad-core processor. Plus, its eMMC storage can perform better than HDD. 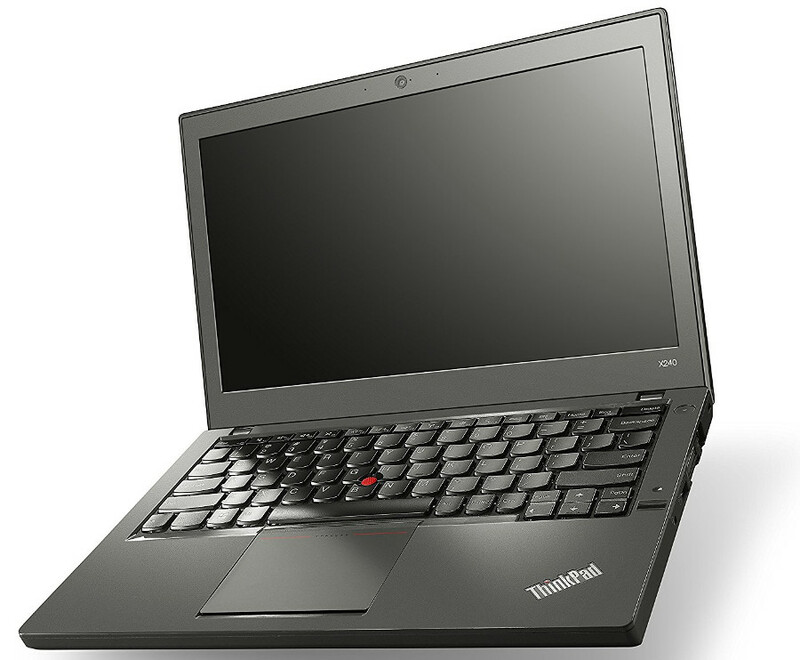 Lenovo lovers who is looking for a 13-inch with the budget of under $500 should take a look at ThinkPad X240. This is a nice laptop with a good performance. With an Intel Core i7 processor and 8GB RAM, you can expect more from this laptop when it comes to performance. Its 8-hour battery life feature is another good point. However, X240 still using the older version of Windows: Windows 7. The laptop itself is aimed at business men. Toshiba Chromebook 2 is also a worth enough item to consider if you are on the pursuit if a 13-inch laptop under $500. 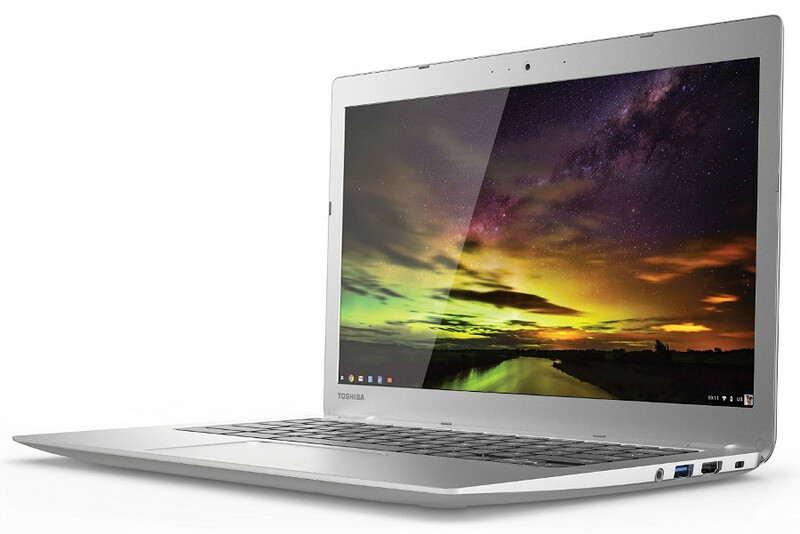 Just keep in mind that this is a Chromebook, meaning that it will be useless unless you have an internet connection every time you run it. Again, the biggest issue about Chromebook is the storage capacity. In fact, Toshiba Chromebook 2 has only a 16GB of storage capacity. Its processor is also not too “wow”, but it is decent enough if you just want to use it for create stuffs like sale reports, presentations, business proposals and so on.